Our family took a winter trip to Oregon to visit our daughter. 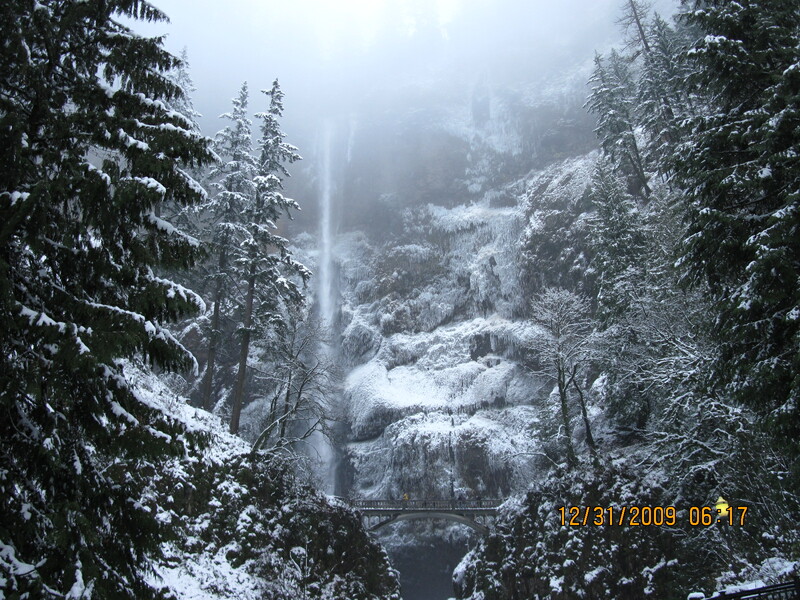 We discovered Multnomah Falls is more magical than ever in the winter. Waterfalls symbolize refreshment. Jesus invites us to such a relationship with Him. He offers us rest and promises that His yoke is easy and His burden light (Matt. 11:28-30). Is that our experience in ministry?